Camposol will present its global sustainable concept “Camposol Cares from Farm to Family” (CCFFTF) in the corporate stand in block 25. From the consumers’ demands and expectations, the concept is focused on how Camposol, with its high quality products, contributes to building a better world and helps consumers to live in a healthier way. As Spring Festival approaches, the gift of fresh fruit for friends and family is a popular choice for consumers in China. Much of that fruit will be imported from southern hemisphere countries like Peru—such as Peruvian blueberries and mangos. Arrivals of Peruvian blueberries to China for this pre-holiday fruit purchasing period reached their peak during the week starting January 14. On that week, over 220 tons of fresh Peruvian blueberries arrived in China in response to surging consumer demand. 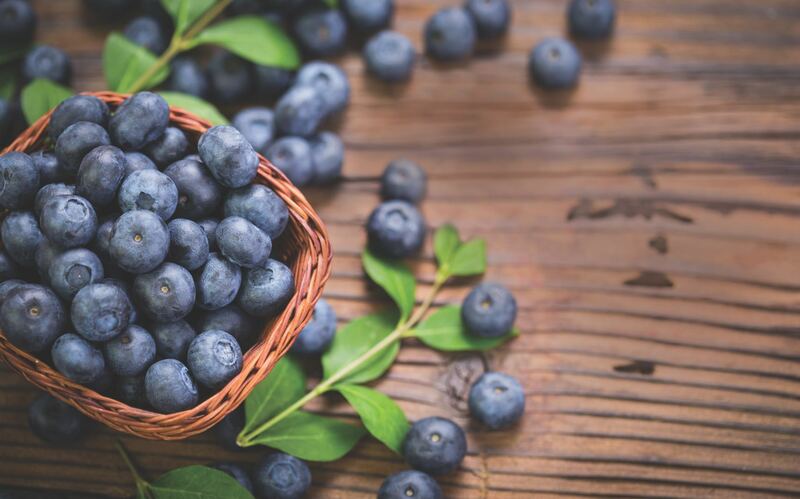 Overall, Camposol's exports of blueberries to China for the 2018/19 season are projected to hit almost 2,800 tons by mid-February. Camposol also offers visually enticing red-tinged Flame Mangos to consumers during the winter months, including during the leadup to the holiday. From roughly April to October, health-conscious foodies in China also enjoy Peruvian fresh avocados. During 2018, exporters shipped 16,850 tons of avocados to China, an increase of almost 143% over the 6,925 tons that were shipping in 2017. Camposol ships more Peruvian blueberries and avocados to China than any other supplier. Last year, Camposol shipped 3,727 tons of Peruvian avocados to China. But consumers in China are interested to know that the fruits they are buying were produced and marketed in a socially responsible and sustainable way. The results of the independent market studies Camposol has conducted have been a strong CCFFTF driver. Today, it is not sufficient for the consumer to buy an excellent quality and healthy product. The consumer also wants to know how the producer takes on their responsibility for workers and their communities, the environment, and the planet. These are precisely the aspects in which Camposol brand’s identity consists. for the planet, controlling its water footprint and using a biological control system that gives priority to the natural pest management, as well as the use of beneficial microorganisms instead of pesticides. As one of the few global, vertically integrated fruit growing companies, Camposol has the conditions to guarantee the complete internal control of its supply chain, from its own plantations to the supermarket, to provide sustainably grown fruits on which consumers may rely.